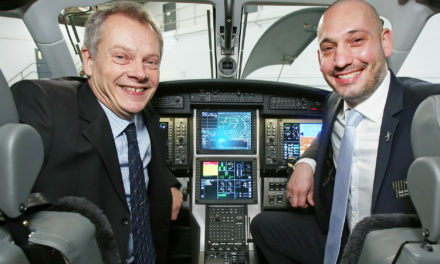 MJet GmbH of Austria has become the first ACJ319 operator to sign up for Skywise, enabling it to integrate its own operational, maintenance, and aircraft data into the Skywise platform. MJet will store, access, manage, and analyse selected Airbus data together with its own data and global benchmarks without the need for additional infrastructure investments. 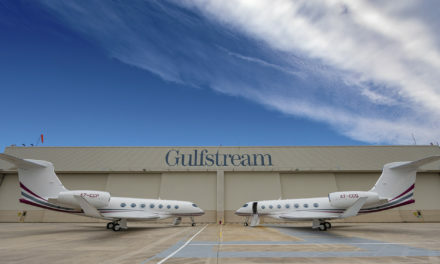 This service will provide MJet new insights at aircraft, company and global level while allowing it to enhance its operations by improving operational reliability, reducing operational interruptions and identifying efficiencies, cost savings and enhanced revenue opportunities. MJet will share its Airbus operating-data and in return access the platform to benefit from other A319 operators’ aggregate aircraft reliability fleet data. 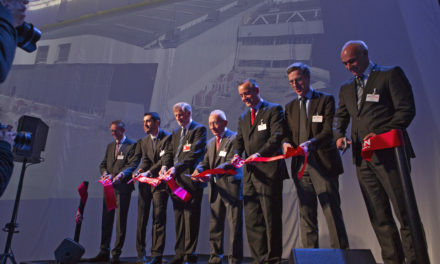 MJet will also work with Airbus to further develop product and support services specifically for ACJ operators. 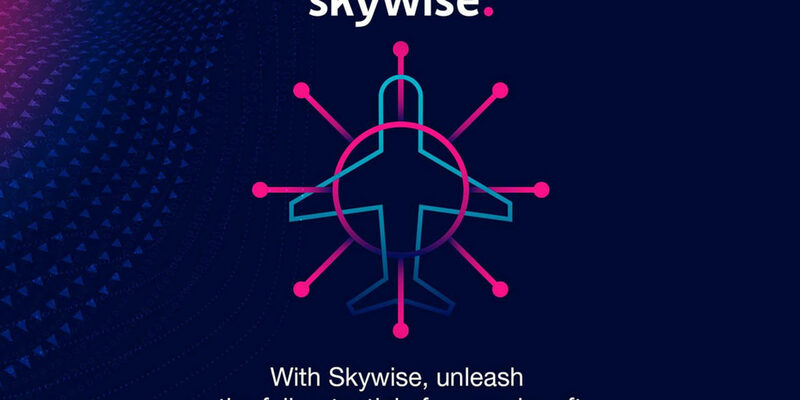 Skywise provides all users with a single access-point for their enriched data by bringing together aviation data from multiple sources, across the industry, into one secure platform. The more data that airlines share into the Skywise platform, the more accurate the predictions and models for all connected. All data is anonymised to ensure data confidentiality. 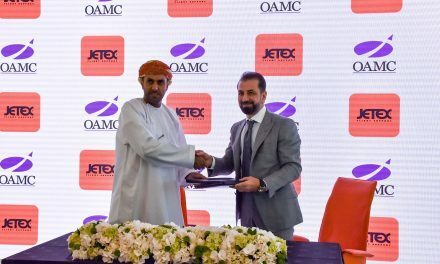 Jetex appointed as first and exclusive FBO in Muscat.